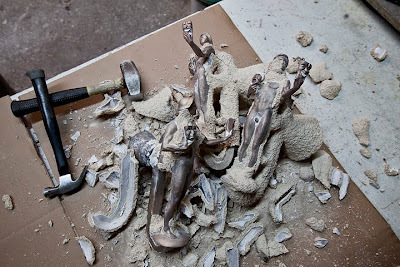 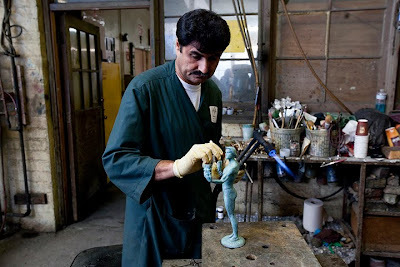 The SAG Award statue, the Actor, was cast in bronze today at the American Fines Arts Foundry in Burbank today. 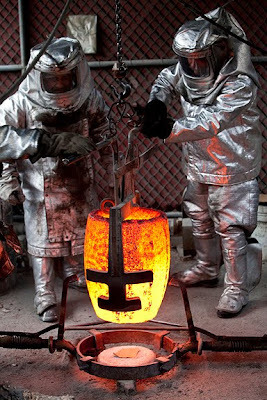 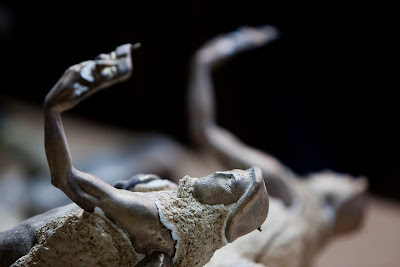 Each16 inch tall hand made statue weights 12 pounds and is made of solid bronze. 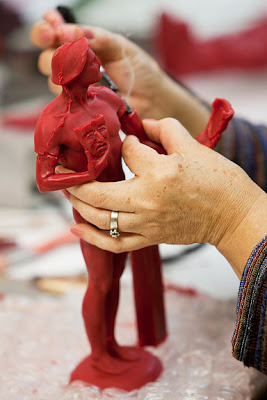 The Actor statue was sculpted by Edward Saenz and designed by Jim Heimann and Jim Barrett. 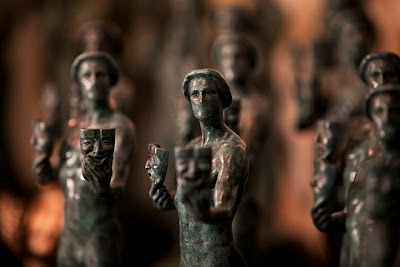 The statuettes will be handed out at this years 16 annual SAG Awards show this Saturday, Jan 23, 2010.